AC Milan have made the decision to take up the option of Tiemoue Bakayoko and sign him on a permanent deal from Chelsea in the summer. The Frenchman joined AC Milan from Chelsea last summer on a loan deal with an option to buy for a fee of around €38m. He did not make the best of starts at AC Milan early in the season and there were suggestions that he could be sent back to Chelsea in January due to his poor performances. But Bakayoko gradually improved and has emerged as one of the first names on the team sheet over the course of the season. And according to Italian daily Tuttosport, the Rossoneri have made the decision to take up the option of signing him next summer on a permanent deal from Chelsea. The Serie A giants were reportedly considering asking for a discount from Chelsea and were hopeful of renegotiating the previously agreed terms. But AC Milan are convinced enough about Bakayoko’s quality and are prepared to pay the full €38m to Chelsea for the midfielder. 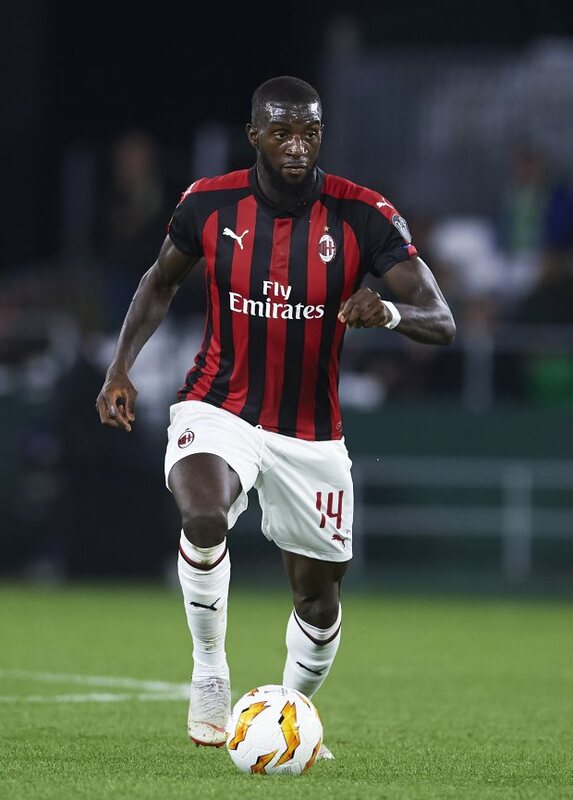 Bakayoko has been keen to continue at the Rossoneri.